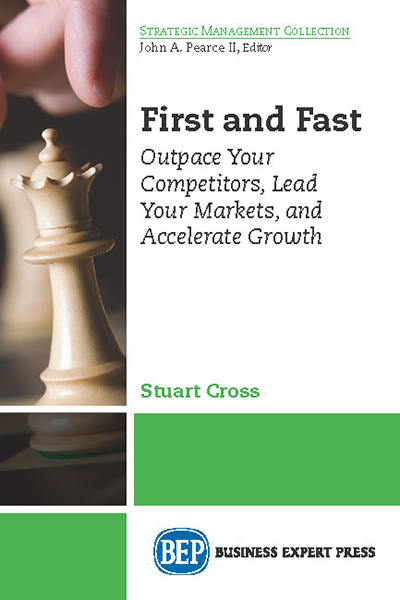 “First & Fast is a testament to Stuart Cross’s deep understanding of what business leaders need to do ensure their companies grow and thrive. I have known and worked with Stuart for over a decade and he has always helped me to think and act differently. 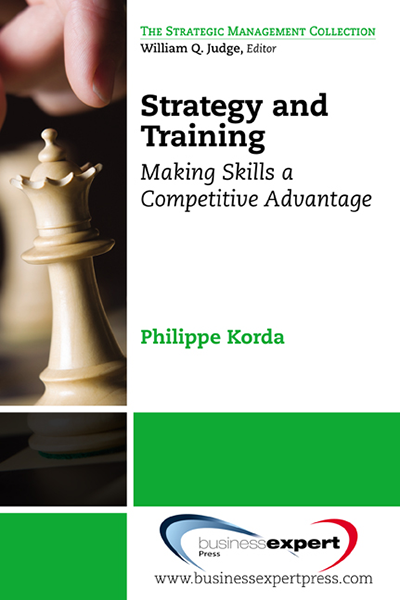 The ideas and tools in this book will help you to act differently to accelerate the growth of your business.” – Alex Gourlay, President, Walgreens Inc.
For the past 30 years, business leaders have been exhorted to move faster and adopt a “ready, fire, aim” approach to the growth of their business. As the level of change and turbulence increases in all markets, all organizations must adapt—quickly!—or risk decline and decay. 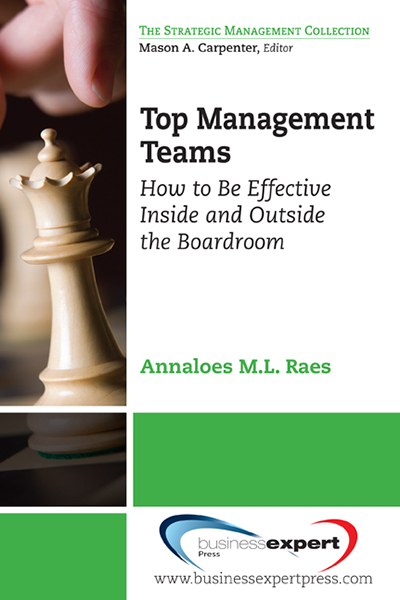 But what are the real behaviors, processes, and techniques that are critical to lead your organization at pace without creating confusion, frustration, and unnecessary risk? First and Fast provides business leaders with a comprehensive and pragmatic set of tools and ideas to enable them to increase pace, build momentum, and accelerate growth in a systematic way. 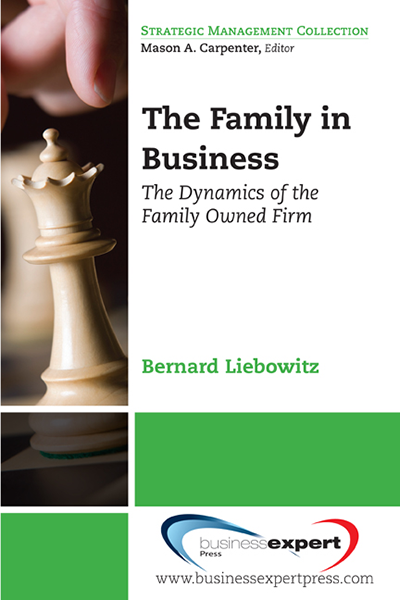 This book is written for business owners, chief executives, other senior executives and managers, consultants, and business advisors.